Can you see your school here? 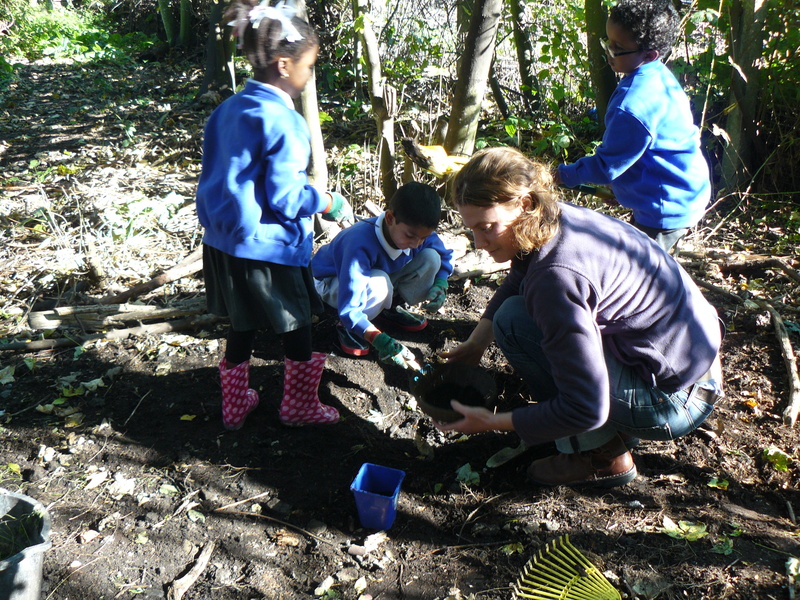 We have been running successful Forest School programmes for many Primary schools in Camden, Islington, Haringey, Brent and Bedford. We are currently collaborating with Mortimer Terrace Nature Reserve to run Forest School sessions there as well as other local sites. Sessions start in Spring term as soon as you like. Programmes are usually run in blocks of 6 weeks with sessions taking place once a week. We can help with ideas for fundraising to help pay for sessions. Our practitioners will come and do an information presentation for parents before the sessions commence. All sessions are planned in advance, in conjunction with class teachers. We are happy to work with any Primary age group – even groups of mixed ages work nicely. Junior school children can learn more advanced skills such as fire and tools. Programmes can be run for groups of children for many different reasons; from nuture groups for children with low-confidence and well-being to mixed age group mentoring, eco-groups and more. Our practitioners will meet your group at school and help walk the children to the site and back. Inspired and interested? Have more questions for us? Contact us asap and we’ll tailor a programme for your school. Would you like to have a birthday party in a Forest with sausages cooked on a roaring fire and some marshmallows for pudding? For a party with a difference contact us. 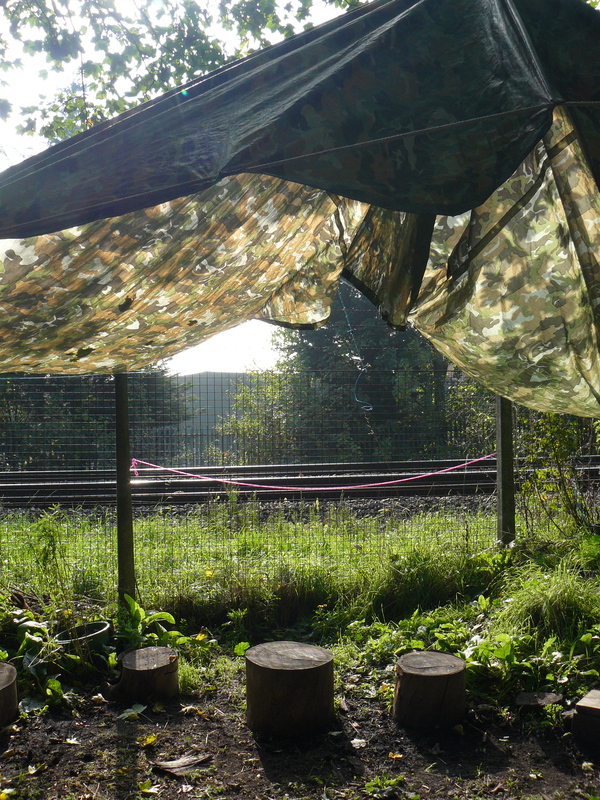 I am from CFBL and teach Grande Section (reception/year1) and would love for my 2 classes to come to the Forest school. We are doing a nature project after the February Half term and are currently doing work on plants. As all of my children speak English as their second language, doing some outside lessons would also really help their language skills.